Plumbing Pros will service all your Plumbing Repair needs, from a leaking hose bibb, to a complete home re-pipe do to slab leaks. If you need a gas line run for a BBQ or an existing Pool Heater, we can do that for you. We look forward to taking care of all your Plumbing Repair needs. We specialize in Tankless Water Heaters, Salt Free Water Conditioning Systems, and Whole House Water Filtration Systems and R.O. Systems at your Kitchen Sink. You can rest assure that all our work is completed under all Municipality and Plumbing Codes. Some of the services we also provide: plumbing repair & installations, sewer main repair & installations, main water line repairs & new installations. Call us in Las Vegas NV for your plumbing repairs. Plumbing Pros works on plumbing repairs of all sizes, for both residential and commercial Las Vegas customers. There is no clog, plumbing replacement, pipe or leak detection & repair we can’t handle, including frozen pipes. 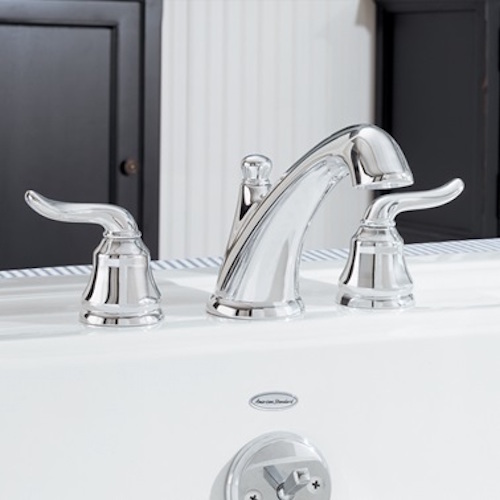 Whether it is an emergency bathroom sink that drips, or an industrial pump that needs replacing, we can repair or replace your plumbing at affordable prices.